Just when I thought I was free to read and read and read for pleasure I get a work offer I can't pass up. This is a good thing for me and my wallet, but not so good when it comes to making my way trough my reading stacks. At least the weather turned cold again, so it's not like I'm missing time in the garden or on the deck. All the rain has meant very little time outside. In any case, I managed to get through two audiobooks and a graphic novel. Nothing else going on at the moment. I'm working hard over the next few days so I can spend time with my mother this coming weekend. 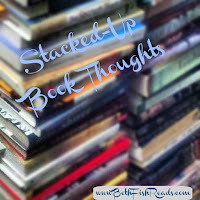 Adding Elizabeth Warren's book to my audio list... thanks! I imagine Warren is a very passionate reader! Congrats on the new job...despite it eating into your reading time! That's great and too bad about the new job! 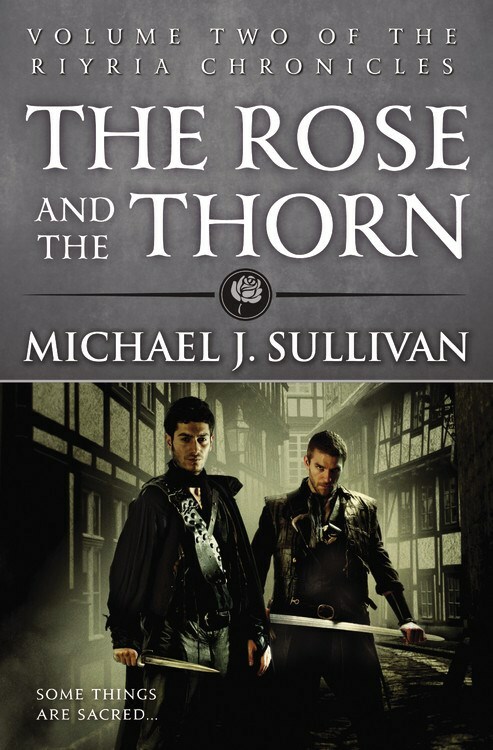 I've seen The Rose and the Thorn a few times but never knew what it was. 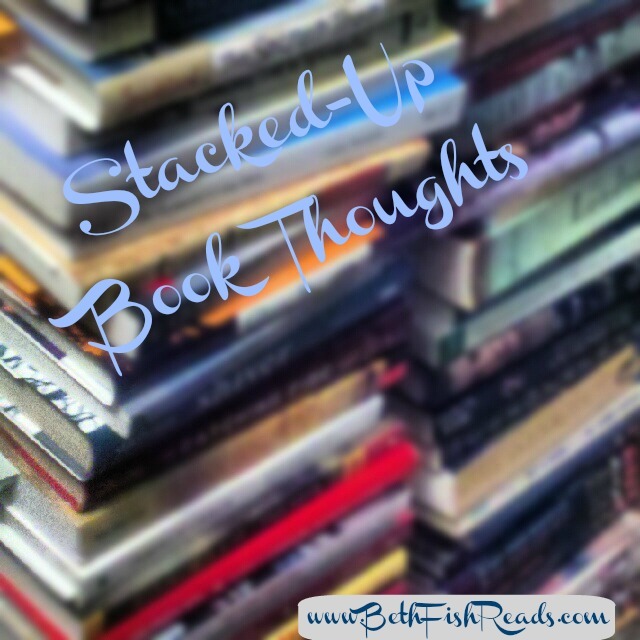 I'll have to add that to my TBR. I like that it's already written. Congratulations on the new job, and I know you'll always find a way to squeeze in some reading! The Fight is Our Fight sounds like a must read. 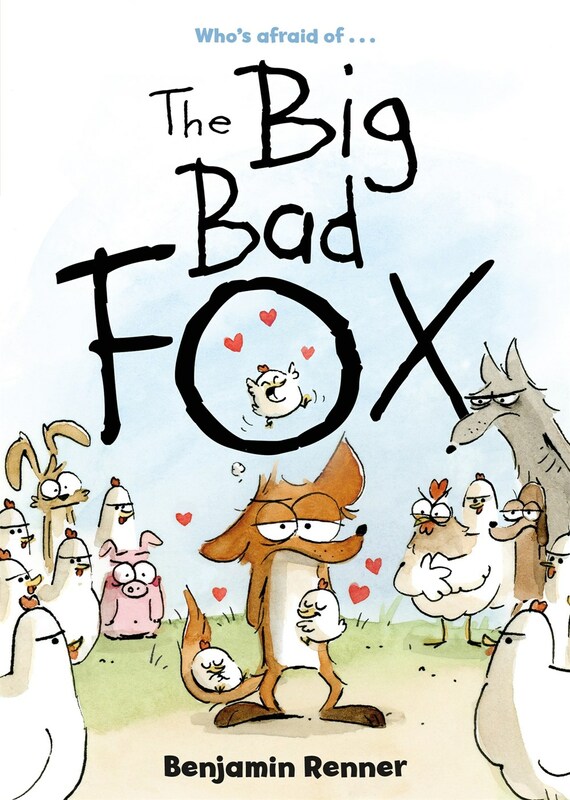 The Big Bad Fox sounds adorable. Congratulations on getting a job come through, even if it means less reading. The Elizabeth Warren looks interesting. Darn work! It does get in the way of reading time. Only 17 more days with students before I retire (and one day with only staff). I'm getting really excited. Come see my week here. Happy reading! Seems like something always pops up. 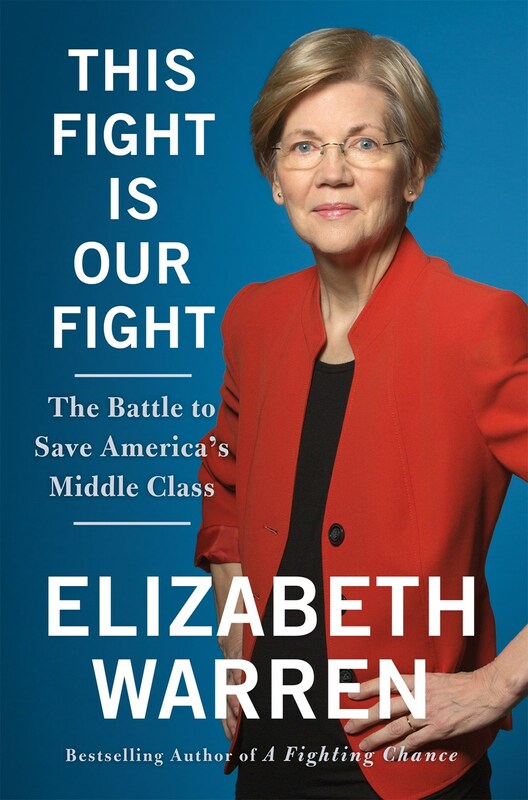 I want to read the Elizabeth Warren book! The graphic novel looks cute. Thanks for stopping by. I was considering downloading the audio of Elizabeth Warren's book..now I may just have to do it! All of these look good. I would like to read the Elizabeth Warren book - I've been hearing a lot about it. And the Fox graphic novel sounds like fun! Graphic novels are wonderful when you don't have as much reading time as you'd like. Enjoy your books this week - hope you get more reading time! The Elizabeth Warren book looks interesting. Have a great week! Congrats on the new job, even if it takes up precious reading time. Those recs look good -- I will keep an eye out for the Fox and the Warren books especially.